Welcome to The Agility Gym! 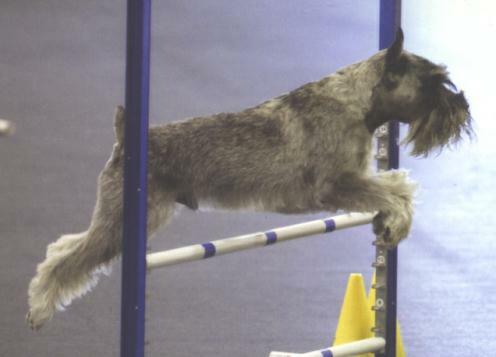 We offer Dog Agility classes for everyone! 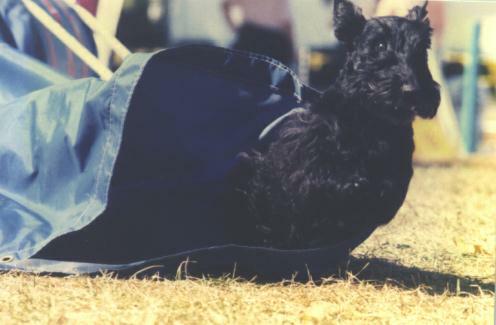 We offer classes for FUN or classes that can prepare you and your dog for COMPETITION! 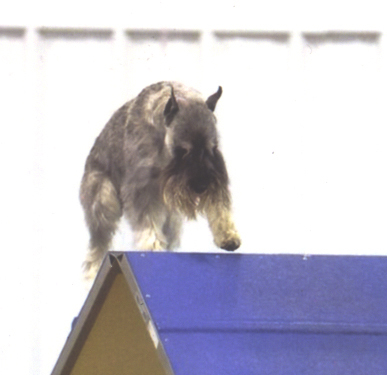 Click the AGILITY CLASSES tab above for class schedules, rates and availability!